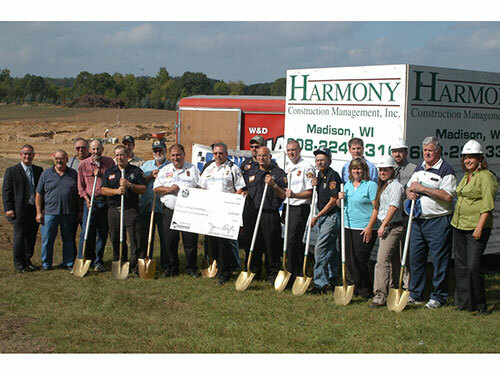 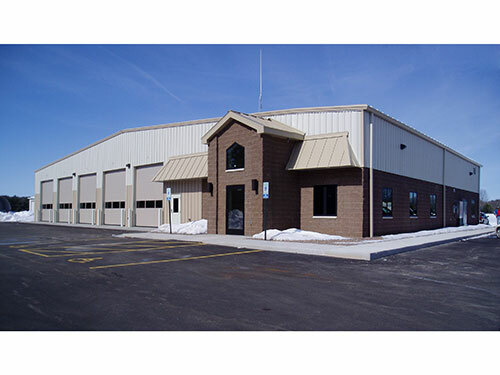 The Wild Rose Fire District successfully completed its brand new, 12,429 square foot facility, which houses its complete Fire Rescue Fleet. 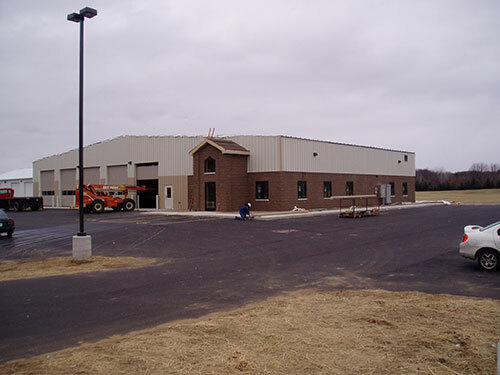 The building includes a command room, offices, a training room, a laundry area, a storage mezzanine, a kitchen, restrooms with showers, and multiple equipment bays. 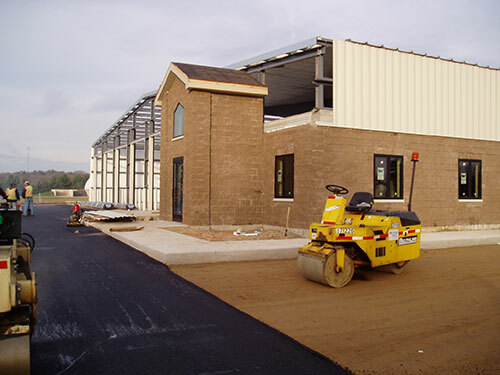 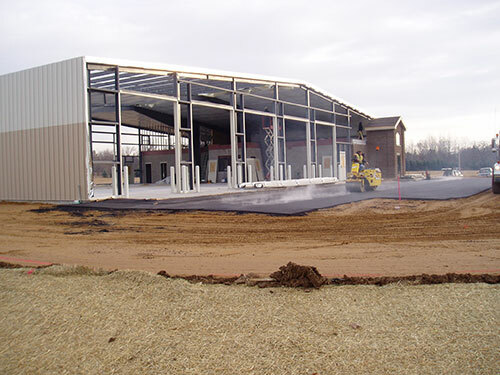 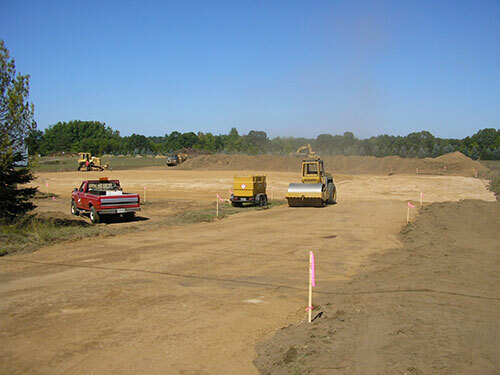 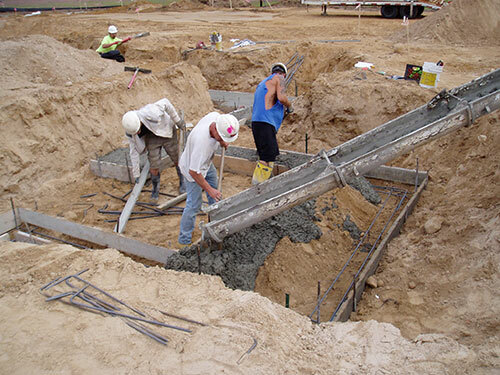 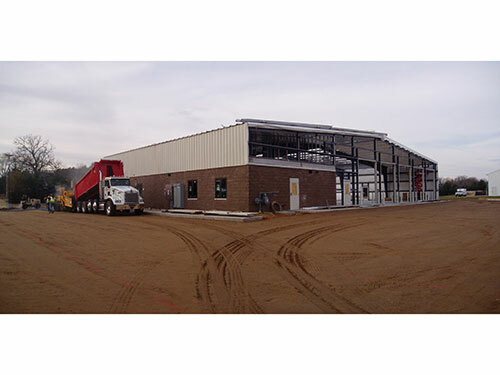 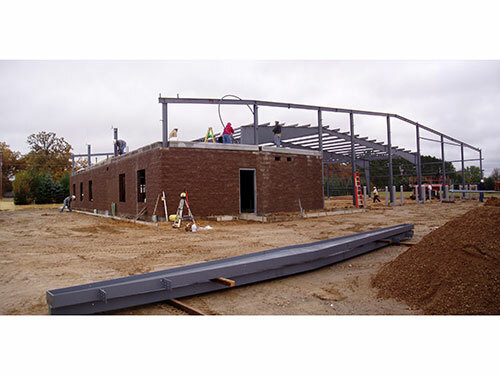 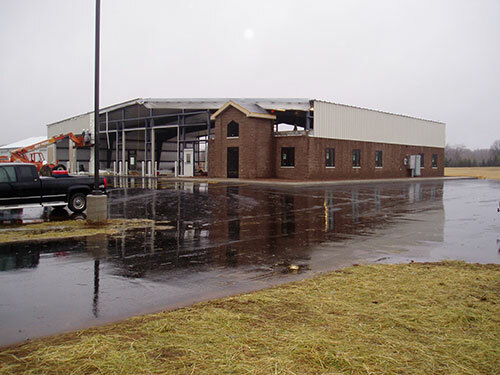 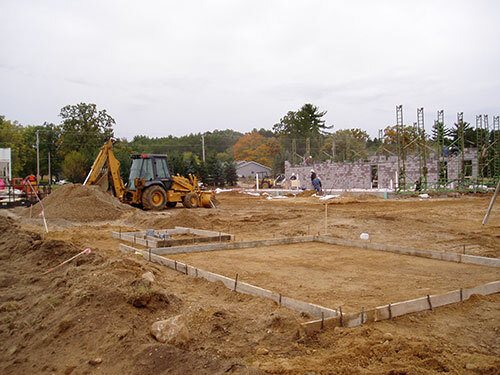 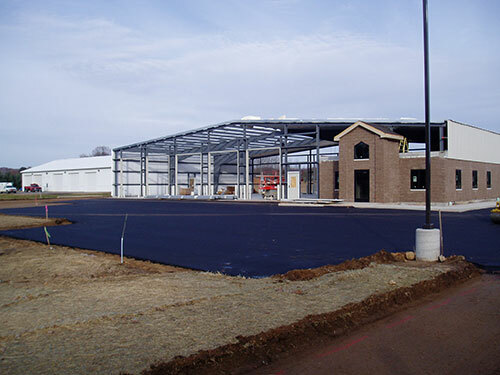 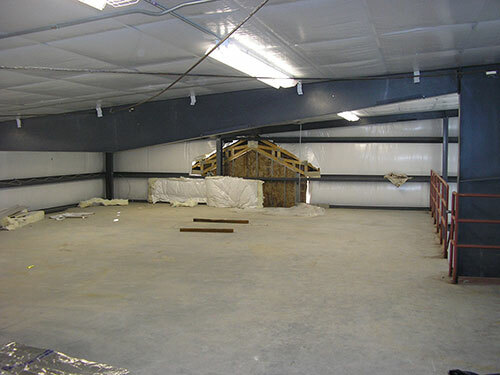 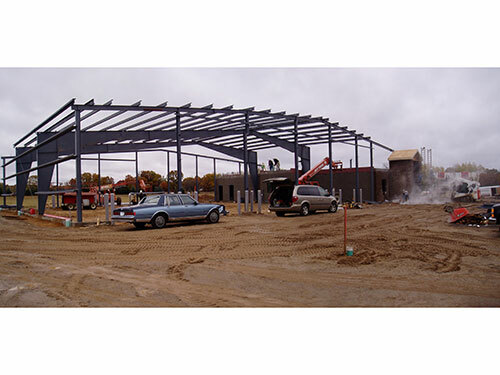 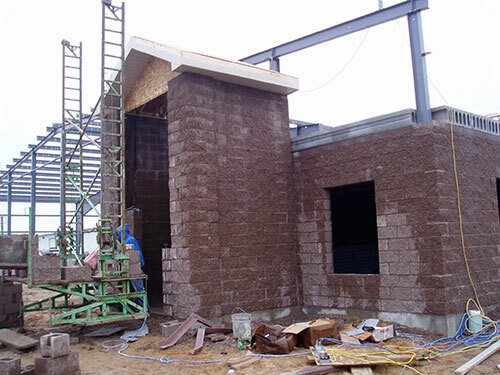 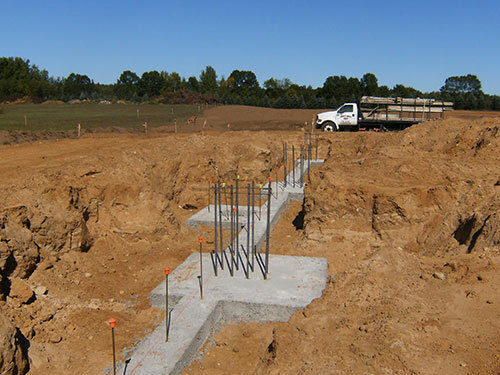 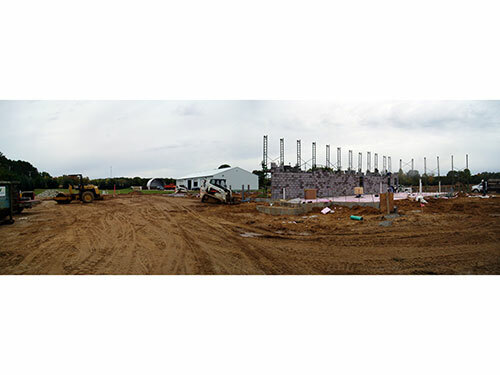 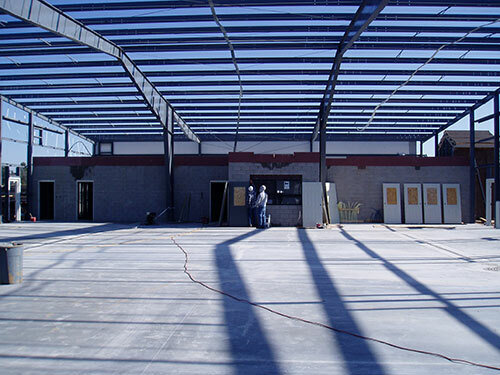 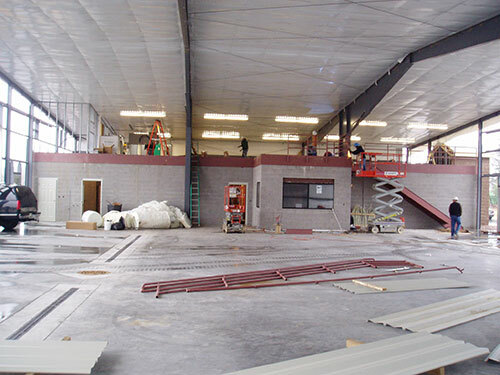 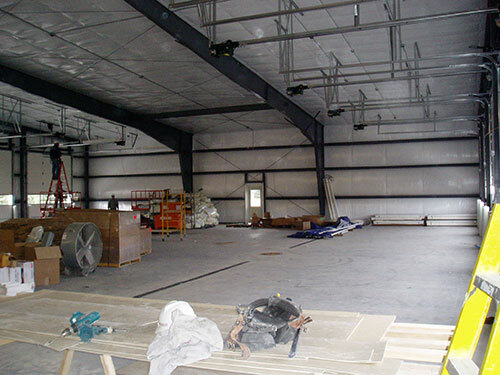 The main structure of the facility is a pre-engineered metal building with a partial masonry facade. 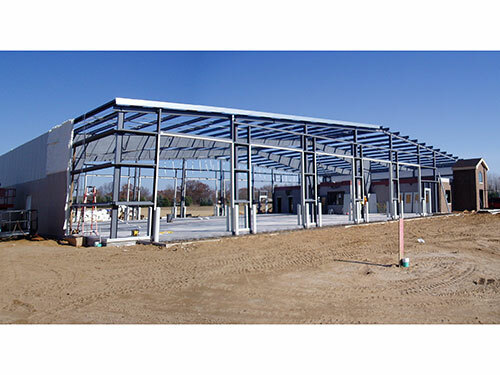 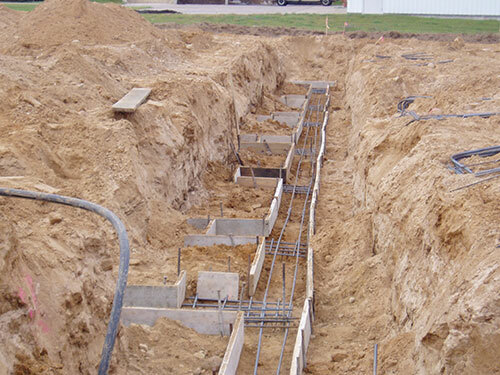 General Engineering Company provided complete architectural & mechanical design services, structural engineering, civil engineering, grant and funding services, bidding coordination/management and contract administration for this project.